During the official year of the Galileo's World exhibition, an OU engineering student, Dane Schoelen, partnered with Lynx Open Ed to develop educational activities for the exhibit, "Galileo, Engineer." In the first section below, Dane writes about his experience in developing those activities as a student. In the second section, Dane writes about how the Galileo's World exhibition helped him find an internship at the Jet Propulsion Lab, one of his childhood dreams. Now a graduate of the University of Oklahoma, Dane is currently employed by JPL as a Robotics Mechanical Engineer (see his professional website). Collectively, both sections demonstrate a unique way in which Galileo's World helped bring worlds together. As an engineering student, the mathematical tools that galileo developed are fascinating to me. The Geometric and Militaristic Compass, created by Galileo, is a simple mechanical device that can solve an impressive number of everyday problems in very little time. It amazes me that mathematics of engineering during the renaissance are so similar to today and that Galileo’s compass would be invaluable without modern devices like a calculator. As a recruiter for the Gallogly College of Engineering at OU I try to share with K-12 students the fascinating problems that engineers tackle. During the Galileo’s World Exhibition I had the opportunity to develop an activity to introduce students to Galileo’s compass and its uses. Students practiced solving simple problems using compass replicas before putting their skill to the test by using the compass to set up a ping pong ball cannon and fire it at a “fortified” stack of cups. 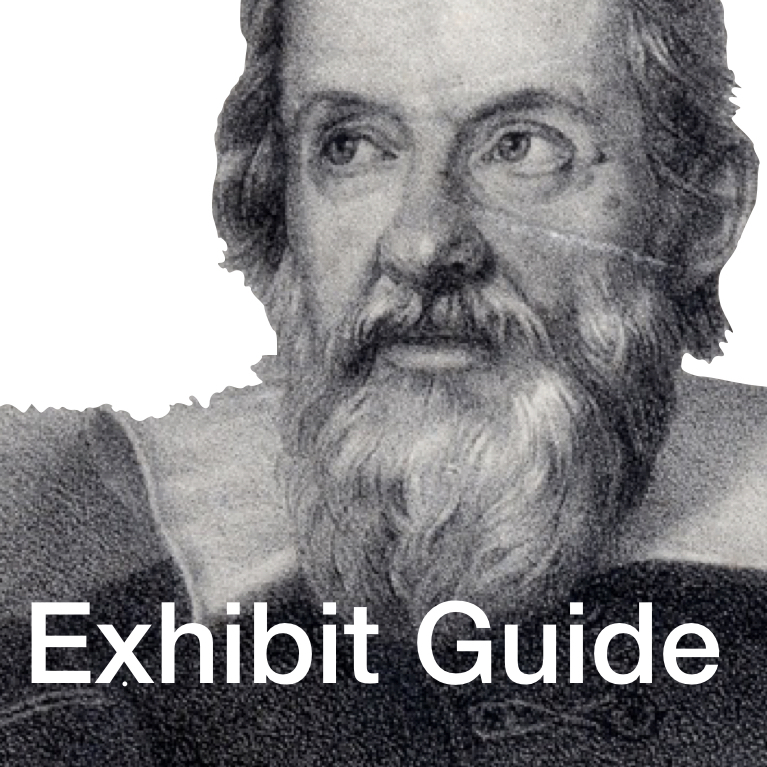 I think my activity is a perfect example of the campus wide scope of the Galileo’s World Exhibit because it exposed students to both the practice of solving engineering challenges and the history of the craft and the figures that created it. Galileo's observations through a telescope catapulted exploration of the solar system forward and the rovers on Mars today stand on his shoulders. I have always dreamed of exploring the stars and I became an engineering student at OU so that I could help build the next rover for Mars and beyond. When I heard that the Galileo’s World Exhibition would be featuring a lecture series given by scientists from the Jet Propulsion Laboratory, the NASA center that actually builds satellites and Mars rovers, I couldn't believe my luck. The lecturers brought fascinating insight into volcanoes on Jupiter’s moon Io, of towering geysers on the surface of Saturn's moon Enceladus, and many more places that rekindled my wanderlust for the cosmos. I was fortunate enough to meet the last lecturer, a scientist studying Jupiter's moon Europa, and tell him how much I appreciate his work and my aspirations to work at a place like JPL. To my astonishment he offered me an internship in his lab! For ten weeks over the summer I had the opportunity to do science that will inform future missions to the surface of Europa and to meet the people that are working on hundreds of fascinating projects throughout the lab. The Galileo’s World Exhibition made this opportunity possible and so it seems that my personal journey to exploring the solar system also stands on the shoulders of Galileo.